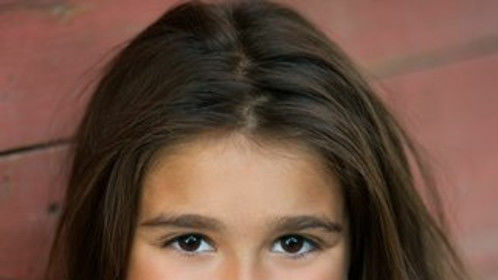 Madison is a 9 year old actor/singer represented by the Kim Dawson Agency in Dallas. She has an exceptional singing voice and real dramatic flair when on stage or in front of the camera. She is easy to work with, follows direction well and has a great attention span. She has a very outgoing personality and is very well behaved and professional on set. When not onstage or on-set, she loves soccer, running, biking, and playing with her sisters.